One of the reasons smartphones have become successful as gaming devices is because they offer simple games that don’t require much involvement. You can keep yourself occupied while waiting in line or on the ride to work and put the device back in your pocket without worrying about your progress as soon as you need to do something else. Sony seems to have recognized that and have jumped in by creating a new platform that would allow developers to create games that would target the mobile audience but at the same time give them a more “Playstation-like” experience. “PlayStation Mobile is a brand new platform for tablets and smartphones that offers PlayStation-like experiences on a number of different mobile devices. When PlayStation Mobile launches on October 3rd, we will have around 30 titles available from a range of developers, including games from indie devs as well as our own Sony Computer Entertainment World Wide Studios. On tablets and smartphones, you can access Playstation Mobile this through its Android app. If you’re using a PS Vita, you can access it through a tab that will appear on the Playstation store. The news should be welcome to a lot of PS Vita users hungry for new games. For those interested in developing games for Playstation Mobile, the good news is that Sony will be offering the official Playstation Mobile SDK this November for a mere $99 a year. So get ready to start working on your next PS Vita or tablet masterpiece. 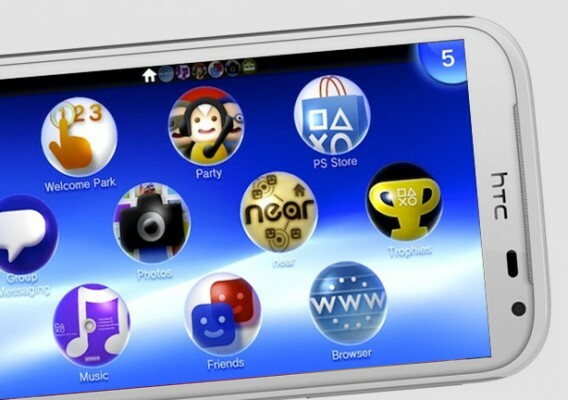 Will you be checking out Playstation Mobile? Share your experiences in the comments!